Hydraulic Boom Stacker or Hydraulic Floor Cra : Boyd Inc. 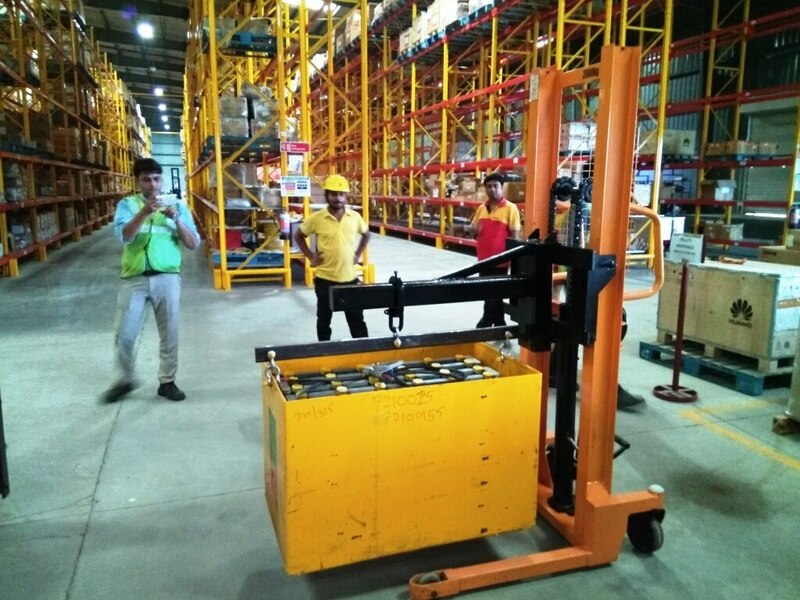 Hydraulic Boom Stacker or Hydraulic Floor Crane are used to lift dies, tools, moulds, to change forklift battery, machining jobs, etc. Being compact they can be used and stored in small space.